If caregiving is more than a career for you and it is truly your calling, it is likely because you deeply care about people. You want to make a difference in people’s lives, and you want to have fulfilling relationships with the clients you serve. At Warm Embrace, we believe it is possible to have a balance between professionalism and personal relationships—they don’t have to be mutually exclusive. 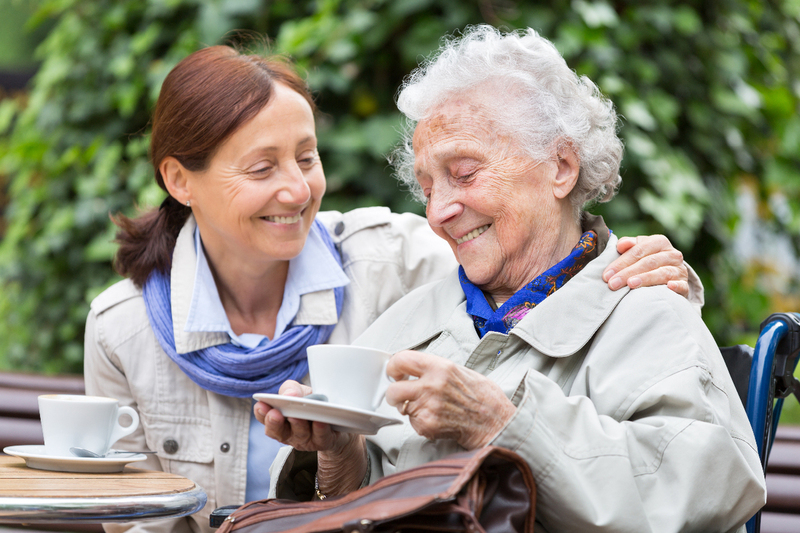 It is wonderful when a caregiver and a client truly connect! You are able to establish a bond with clients because you are with them for hours at a time. You aren't just rushing in and out; you are with the client continuously. This allows you the luxury of time to match a client’s pace, and focus on the client first instead of focusing on a task. You won’t be racing the clock; you’ll be enjoying time with your client. Companionship visits within retirement and long term care homes are very different than working as a PSW within those same facilities. Warm Embrace caregivers are assigned to one client at a time. You will be completely focused on one person’s needs, feeling relaxed and making sure your client has a wonderful day. You are not racing from room to room attempting to help numerous residents at once. Instead of feeling pulled in a million directions and feeling like you can never quite do enough, as a Warm Embrace caregiver, you get the deep satisfaction of making a very personal difference for your clients each and every day. Best of all, you’re not limited to one client on your roster. You will visit a variety of clients, each of whom will touch your life in a different way. Just as each caregiver has something unique to bring to a client, each client has something unique to offer in return. Clients do impact our lives as they offer us valuable insight, perspective and wisdom. Getting to know clients in a personal way is deeply fulfilling. If you feel that caregiving goes beyond a career and is truly a calling, then you will fit right in with our Warm Embrace caregiver team!